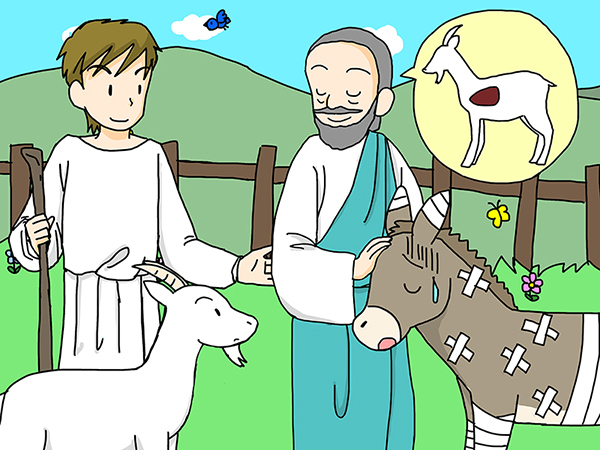 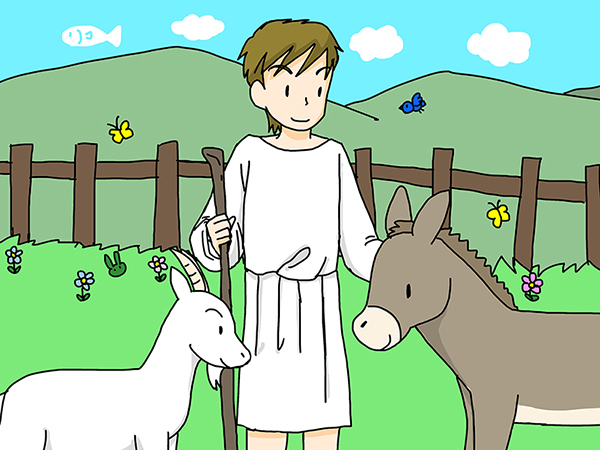 A man kept a goat and a donkey. 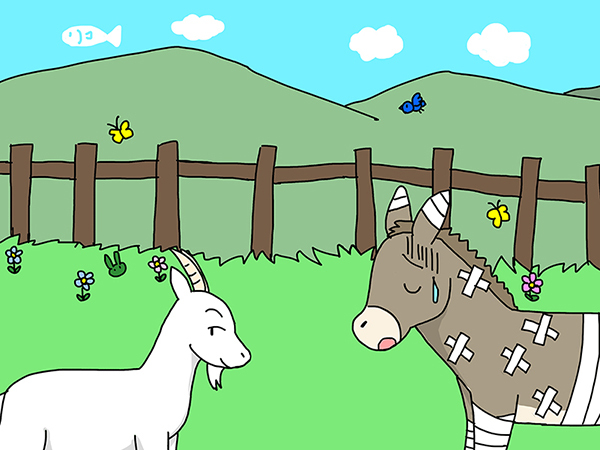 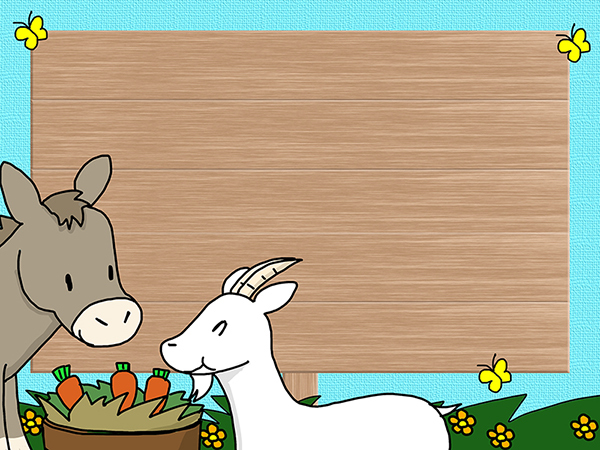 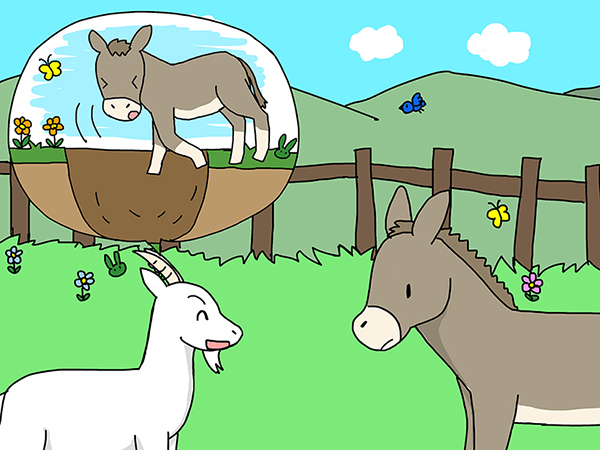 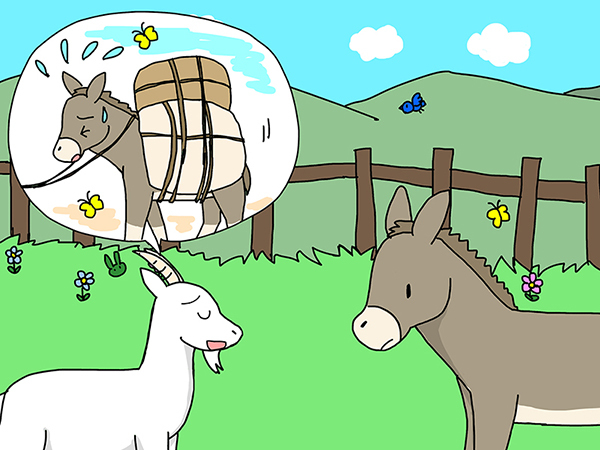 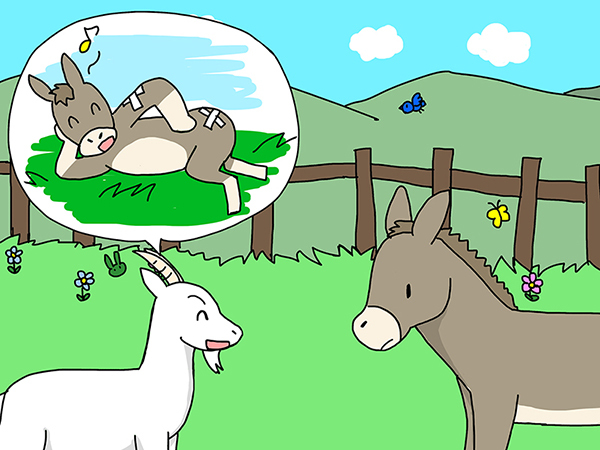 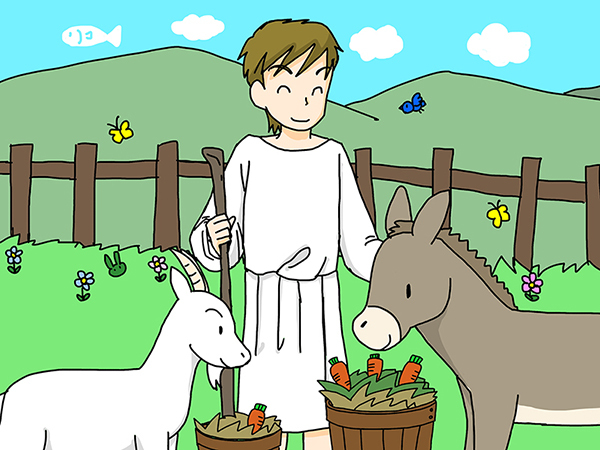 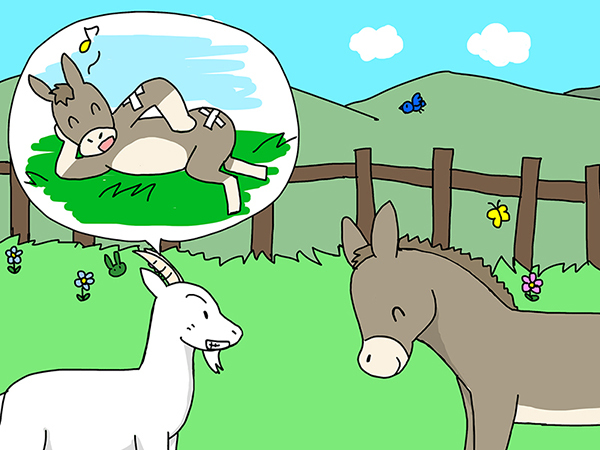 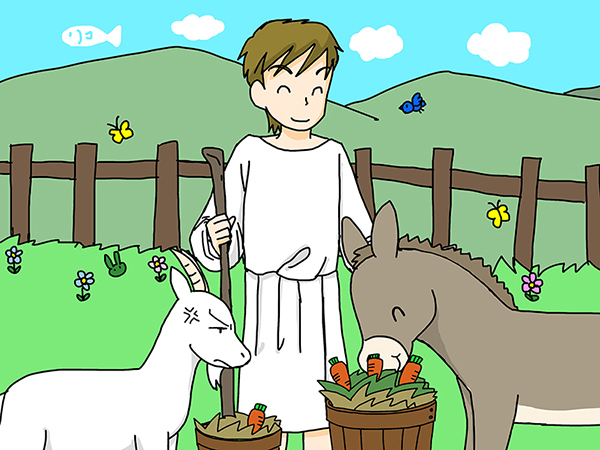 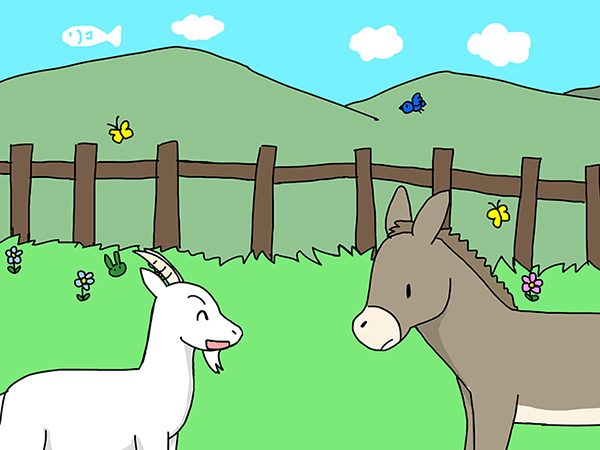 The goat was jealous of the donkey because he believed that the donkey was given more good food. Look, let me tell you something helpful. 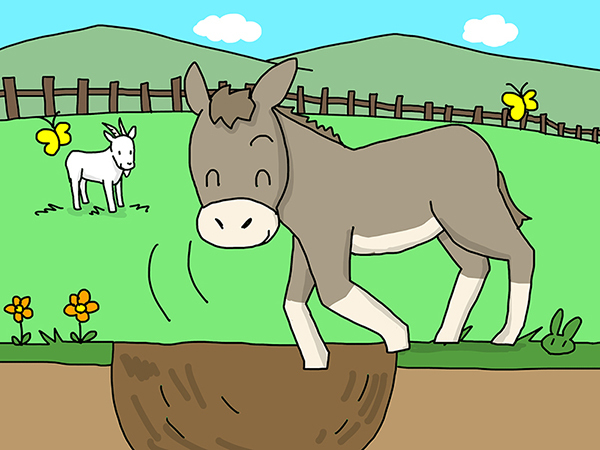 Pretend that you stumble over something and throw yourself into a hole. 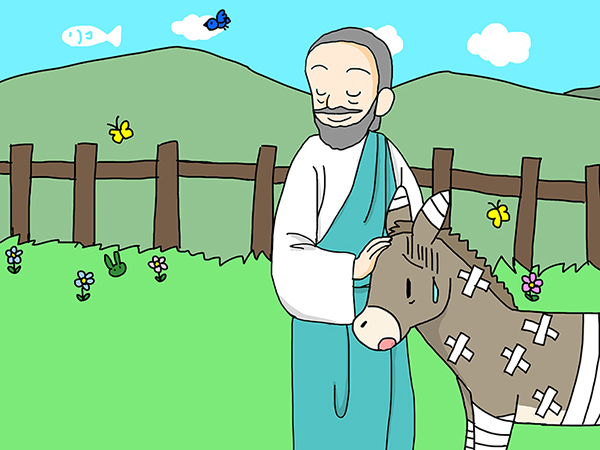 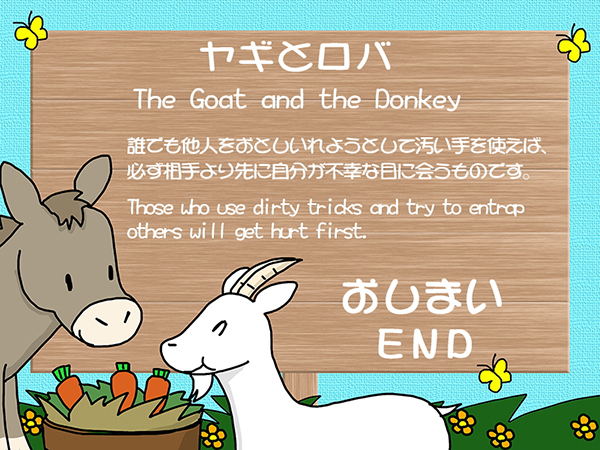 So the donkey threw himself into a hole as advised by the goat and became totally bruised. 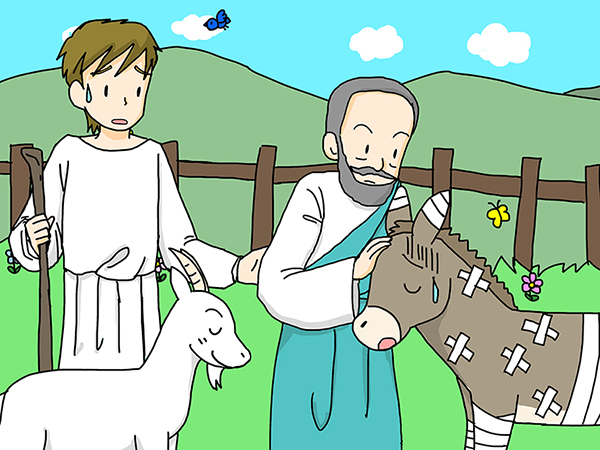 The master called in a veterinarian. 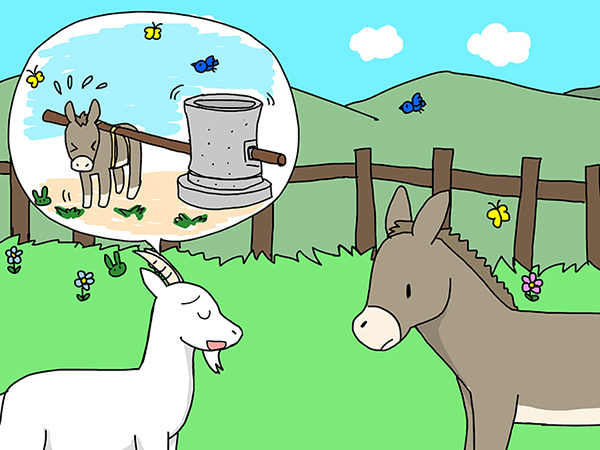 “Brew a goat’s lungs and give it to the donkey. 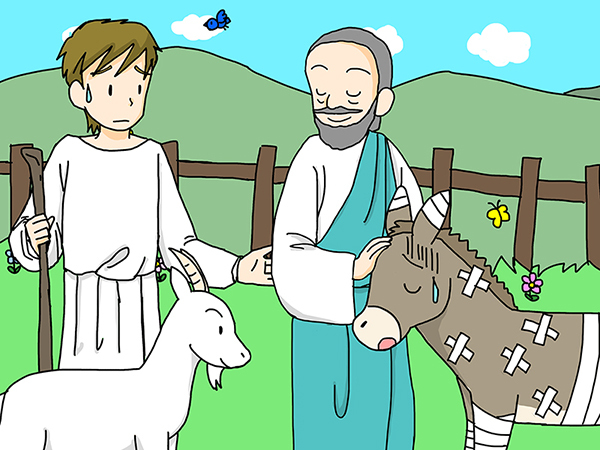 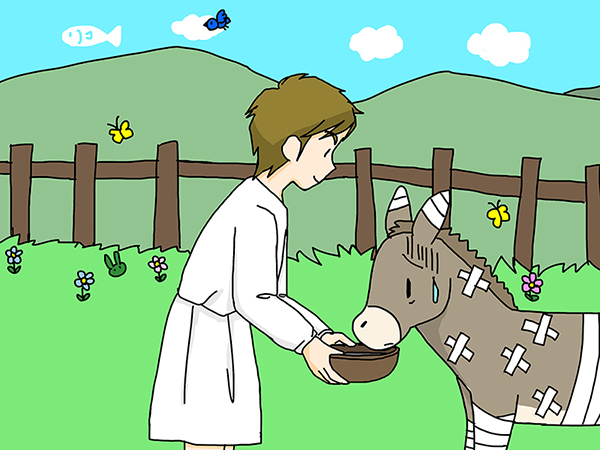 So the master killed his goat and made his donkey’s medicine.